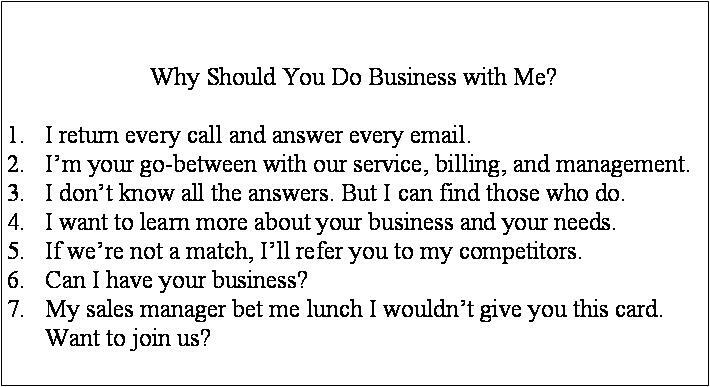 How Can I Get Our Salespeople to Ask for the Order? One of the biggest complaints by business owners and sales managers is that their people never ask for the order. Having lunch with a couple of business owners in New Brunswick, New Jersey, one complained that there had to be some easy way to get his people to ask for the order. There is. I gave him a 3 x 5 card and told him it was his. Make copies and give it to his salespeople and tell them to give it to the prospect just before getting up to leave the customers’ office. Then let me know if their sales didn’t increase. 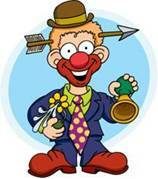 He reported that not only did his people close more deals, but they had more fun doing it, and the customers always got a laugh out of it. It added to their expense accounts, but he said the new sales and new business was worth every penny. This is from my PDF ebook, Lunch? 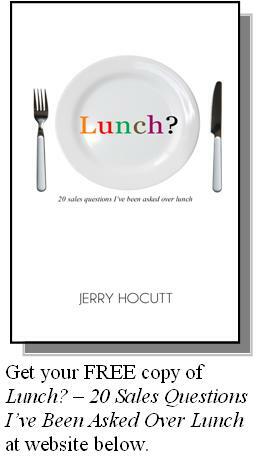 – 20 Sales Questions I’ve Been Asked Over Lunch, which you can get for FREE by going to my website http://www.FootInTheDoor.com and requesting your copy. Joe Moore, VP Sales & Marketing, Native American Herbal Tea Company, South Dakota is a closer. Joe was a contractor for the U.S. Department of Education and recovered billions of dollars for the agency during his ten year stint with them. His job was to get students now in the workforce to pay back their student loans. He closed most all the deals he was involved in because he earned people’s trust. What he passes on can help you close – or lose – more sales. 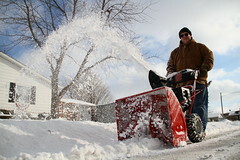 The department head of a local hardware store in his South Dakota neighborhood offered to help Joe find some of the supplies he needed to winterize his home. The supplies were scattered throughout the store. After helping with the first two items, the salesman simply thanked Joe and walked away. Joe needed to buy more, but the salesman was two and done. The salesman’s vanishing act reminded Joe why he was such a successful closer: he could create trust with just two words. Joe gained enough trust to get the former students to repay their loans. What are Joe’s two secret words? After each question was asked and answered, Joe would always prod for more. There may be another question or ten, but after each answer, Joe kept returning to the well with “What else?” until the well was dry. At the end of the call Joe knew the individual felt comfortable enough with him to stick to the payment plan agreed to. It’s no snow job: Harvard psychologist and Professor Dr. Nalini Ambady found that 71% of the purchasing decision is based upon trust between the salesperson and the prospect.